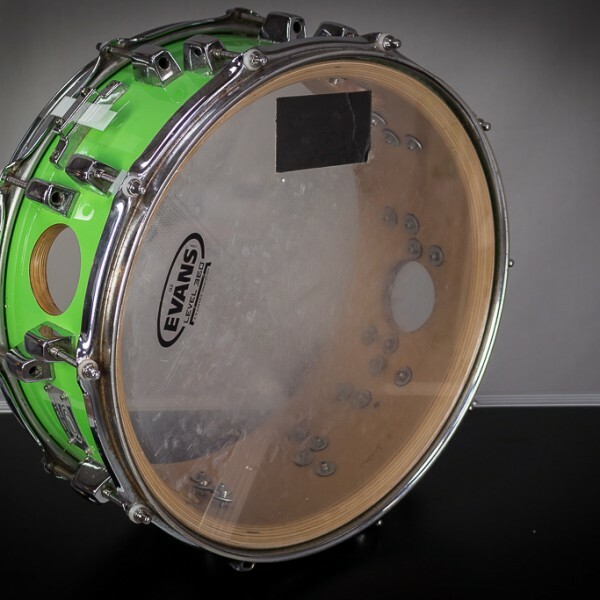 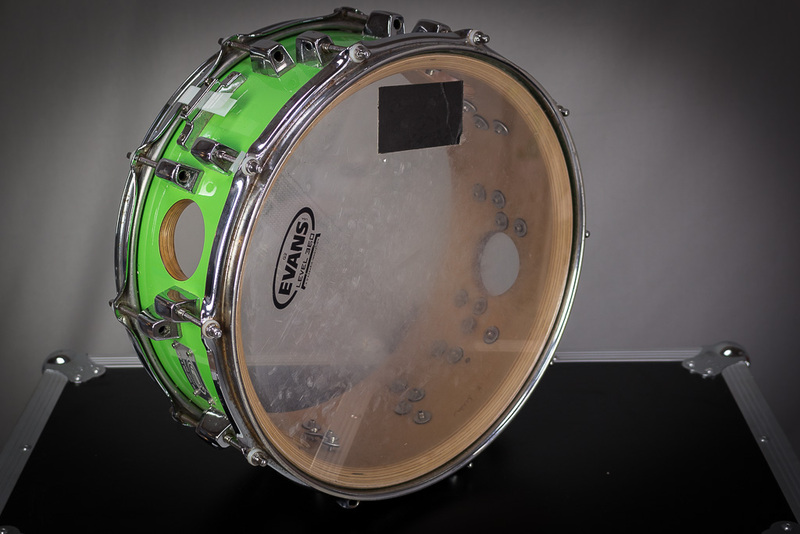 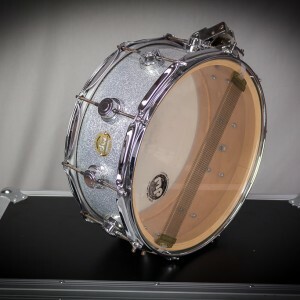 Built like a tank, this drum is loud and responsive with bite, projection and a lively thump. 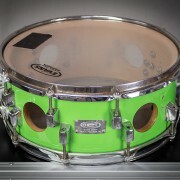 Think piccolo on steroids. 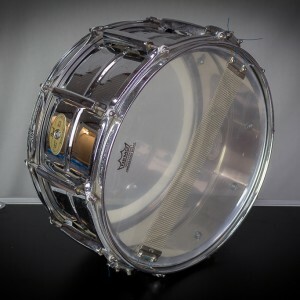 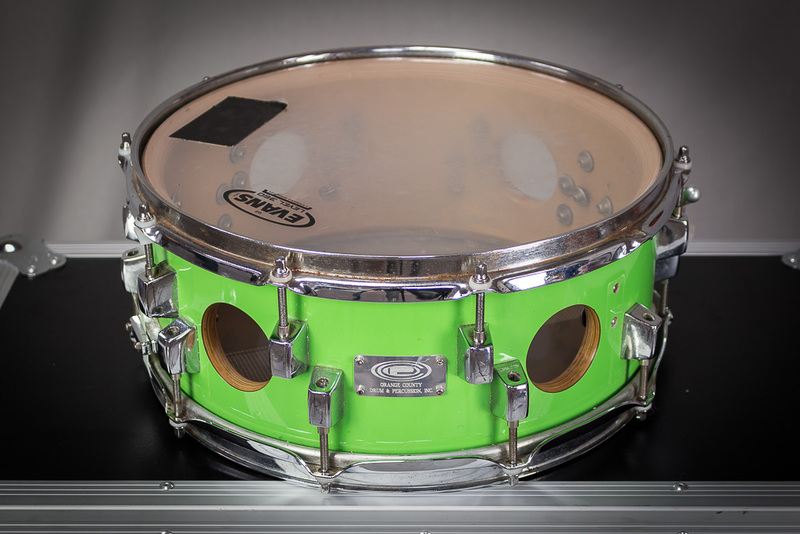 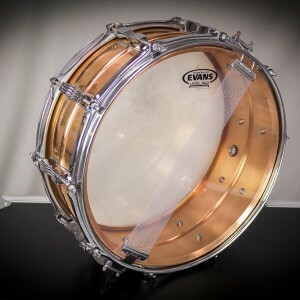 A cool looking, great sounding snare.